For many years, Babe Ruth was known as the King of Strikeouts. He was known for his all or nothing batting style. He led the American League in strikeouts five times, and accumulated 1,330 of them in his career. 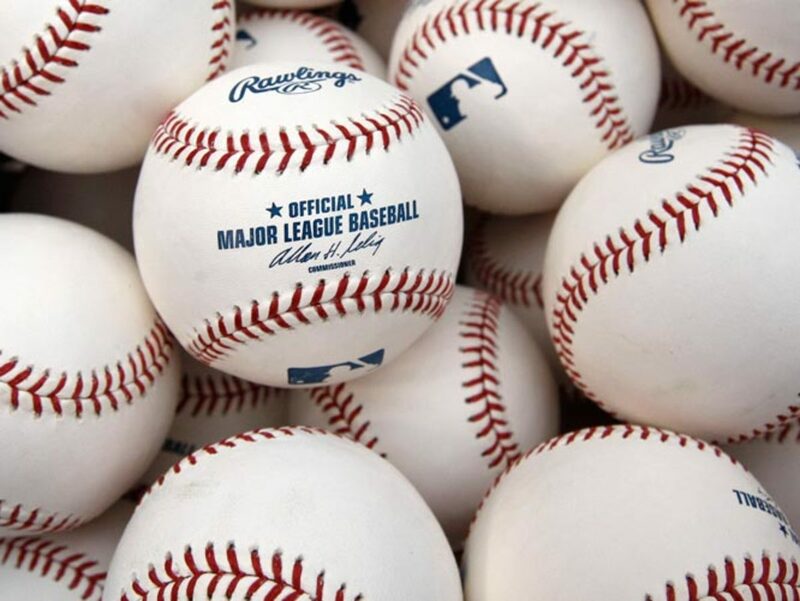 In 2012, 136 players struck out 94 or more times. Why did I pick that number? Because 94 is one higher than Ruth’s highest single-season total. In 1923, he was struck out 93 times (in a year when he hit 41 homers and walked 170 times.) In 1933, it was 90 times. Those were the only two seasons that he struck out as many as 90 times. And his 1,330 career total? That was the Major League record for 30 years until Mickey Mantle surpassed it in 1964. Now it doesn’t even rank in the top 100 of all-time. Five players this year had more than 176 strikeouts, which was Ruth’s worst two-year total (1927-28 when he hit 114 home runs.) Several weeks ago, Sports Illustrated raved that Buster Posey is a player who rarely strikes out. Don Mattingly praised Posey as someone who doesn’t have a high strike out rate. So how many times did Posey fan in 2012? 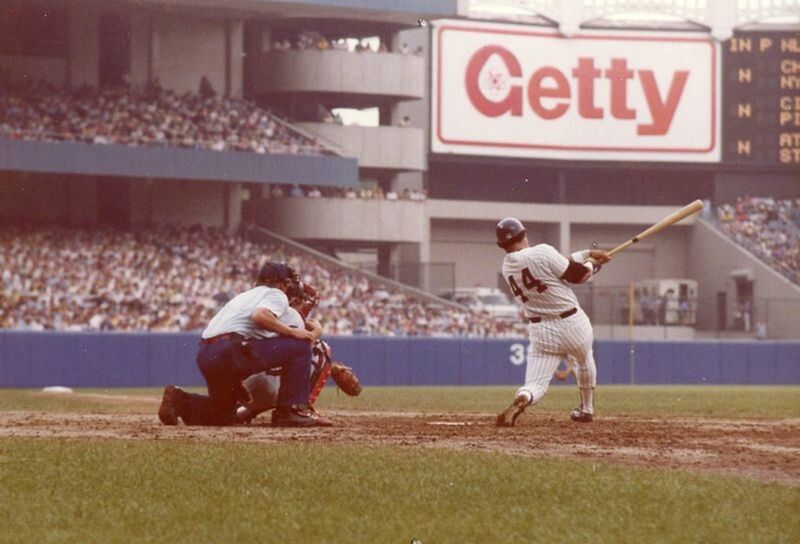 96 times, three more than the highest total of Ruth, the strikeout king. In 1931, Babe Ruth struck out 51 times in 663 plate appearances. Do you know who that corresponds with in 2012? Marco Scutaro (49 K's in 683 PA.) The only other player with at least 650 plate appearances who struck out fewer than 60 times in 2012 was Jose Reyes (56 K's in 716 PA.) And Ruth hit 46 homers that season, more than anyone hit in 2012, so it wasn’t like he had decided to punch the ball. From 1914 to 1917 Ruth was primarily a pitcher. Obviously, things have changed drastically since the days when the Sultan of Swat was considered the King of Strikeouts. 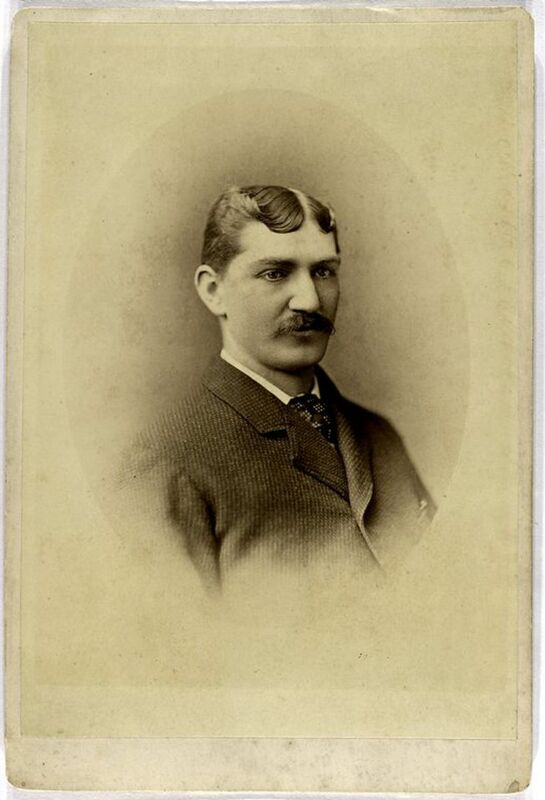 In the early days of modern baseball, starting in 1901, a player striking out 100 or more times in a season wasn’t common, but not unheard of either. From 1901 to 1914, eight players topped that total. 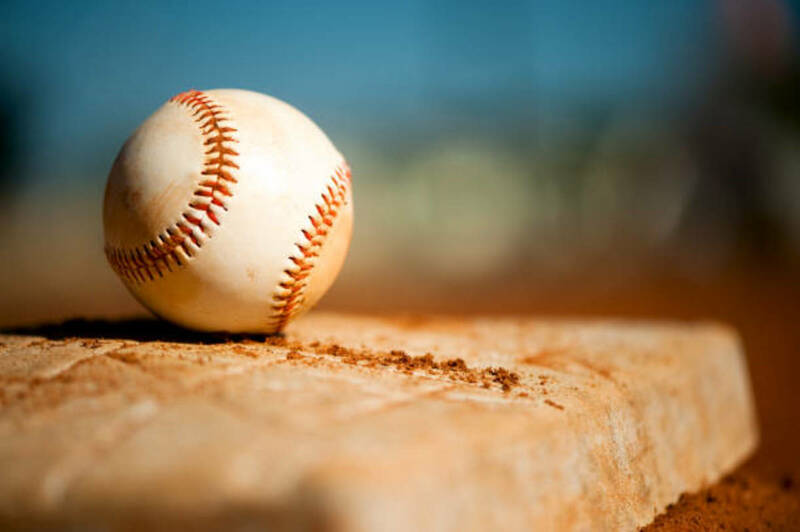 The average team struck out 500-600 times during that period, with a high of 863 by the St. Louis Browns in 1914 and a low of 281 by the Boston Pilgrims (later Red Sox) in 1901. Then something odd happened. Strikeout totals actually went down. From 1919-1933, the average team total never exceeded 496, with the highest team total being 641 by the Chicago Cubs in 1931. The low was 308 from Cincinnati in 1921. Teams still struck out an average of 500-550 times during that stretch, with any team topping 700 in a season only twice. So from 1915 to 1948, only 22 times did a player top 100 strikeouts in a season. Then from 1949 to 1958, it happened 23 times. Larry Doby accounted for four of those seasons, Mickey Mantle had three seasons, and Duke Snider, Jim Lemon, Gus Zernial, and Wally Post each had two. Lemon set a new strikeout record in 1956 with 138. Teams struck out more as well; the Cubs reached 989 in 1957. By then every major league team struck out at least 600 times. And then strikeout totals exploded. During the next 10 year period of 1959-68, 176 100-plus strikeout seasons were recorded, almost four times as many as in the previous 40 years. The record of 138 was smashed (although smashed seems like the wrong verb for a lack of smashing) time and again that decade, with Dave Nicholson (who appropriately was nicknamed Swish) setting the mark with 175 in 1963. In 1960, a team topped 1,000 K's for a season for the first time when the Phillies fanned 1,054 times. By 1968, the Mets had set a new record with 1,203 swings and misses. Things went up again from 1969-78, with 226 seasons of 100 K's. Bobby Bonds set the new record at 189. Then there were 257 such seasons from 1979-88. That nearly doubled in 1989-98, with 449 100-strikeout seasons. From 1999-2008, it got even worse with 729 such seasons, including six times where Bonds’ previous mark was broken. Mark Reynolds set the new record at 204. Team strikeouts, surprisingly, dipped during the 1970s. After 12 straight seasons of at least one team recording 1,000, the MLB went from 1972 through 1981 with only the 1977 Padres topping the 1,000 mark. But then the number skyrocketed again; by the 21st Century, at least one team reached 1,300 nearly every season. 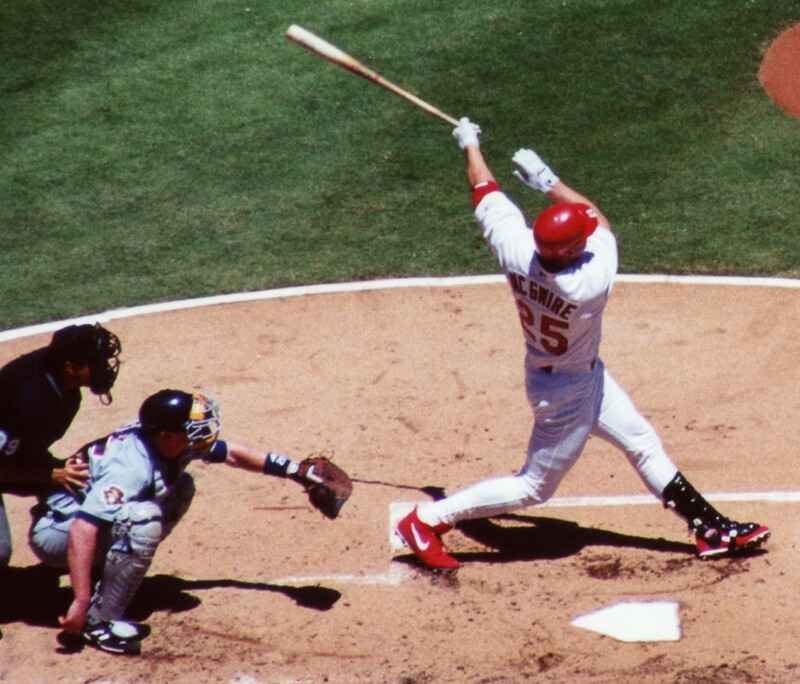 In 1996, the average team total hit 1,000 for the first time. And then in 2012, for the first time ever, every Major League team struck out at least 1,000 times, topped by Oakland’s 1,387. Kansas City brought up the rear at 1,032. The league average was 1,214. So far, only one team has ever recorded more than 1,400 in a season; Arizona fanned 1,529 times in 2010. From 1901-2000 (the first 100 years of baseball), 100 K's in a season was topped 1,290 times. So far, from 2001-2012, it's already happened 959 times—277 times in the past three seasons. How High Can Totals Go? Given the acceptance of the strikeout today—at least in the trade-off for home runs—we can probably expect to see the numbers keep on climbing. Adam Dunn fanned 222 times this season, one off the record of 223 set by Mark Reynolds (Dunn sat out the final game of the season.) Might we one day see a player reach 250 in a season? Maybe 300? But when a player who strikes out 96 times is considered a good contact hitter, like Buster Posey, then we will continue to see high totals that will turn Babe Ruth from someone known for not fearing to swing and miss to someone who was a great contact hitter. Just for the record, they only played 154 games during Babe's tenure. 6 years ago from North East, U.S.A.
Like I wrote, You did a great job on the article. I want to make that perfectly clear. I enjoy when someone with an opposing view confronts my own thoughts with their own. I look forward to it, actually. I'm sure you do as well. 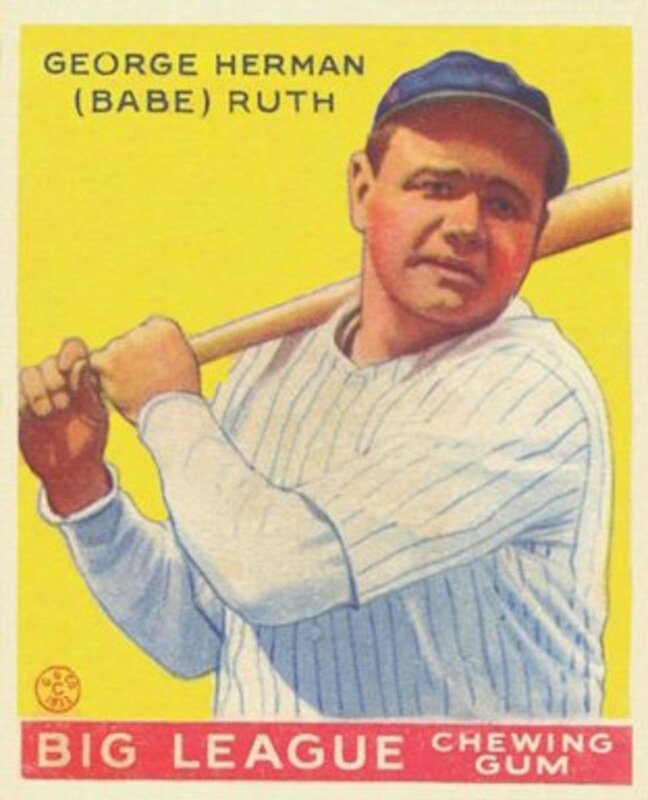 Babe Ruth... Well, we can't describe the Babe with broad strokes that is for sure. He was an enigma if there ever was one. I remember not long ago David Ortiz arrogantly saying that Babe Ruth was inferior by today's standards. I'm putting it nicely. I find that to be incredible. It's not like the black pitchers of the time would had been dominant. Even today, black pitchers are not particularly dominant over the white pitchers in the Major Leagues. I don't see his point. And look who is talking, a fat man, who can't even play the field, much less ever pitch one inning in the Majors. As for strikeouts, the Babe is at number 102. The lowest of any of the top power hitters. That includes of course Aaron, Mays and Bonds. Lets throw McGuire in the mix also, and David Ortiz for talking trash. But why stop there, the fact is that the Babe stroke out less times than Mantle, Yastrzemski, Schmidt, Griffey, Reggie, Strawberry, Canseco, Sosa, Ramirez, A-Rod, Thome, Palmiero. I believe I've made my point. He averaged only 86 strikeouts per (162 game) season, but he also walked an average of 144 times per season (162 game) during his career. Pretty damn good differential. Also, his OBP was the 2nd highest in history. Second only to the great Ted Williams who averaged 50 strikeouts per (162 game) season. Ted had a great eye, but only had one more walk per season than the Babe. Ted's batting avg was only 2 points higher than the Babe, with almost 200 less HR's. Albeit with 693 less at bats. Of course, the statistics you cite are correct and Ruth was obviously known for more than strikeouts. However, as I pointed out, he was the career leader in strikeouts for 30 years. 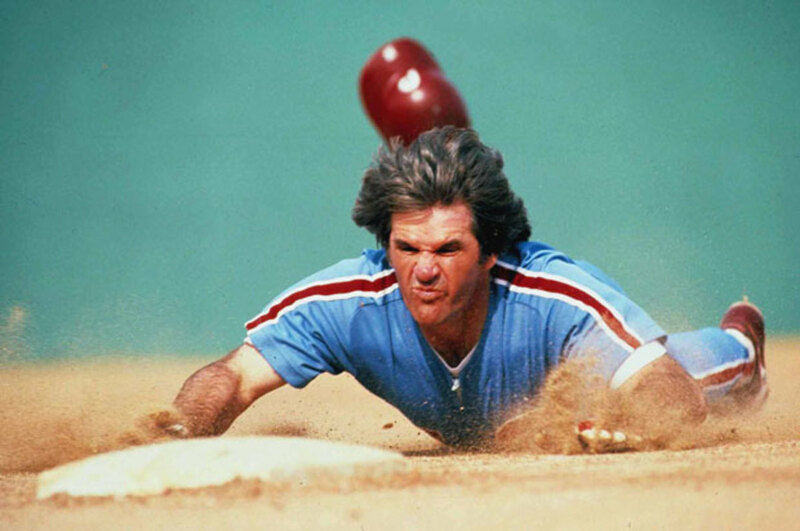 During those 30 years the fact he was both the home run leader and strikeout leader were used as an example that great success and great failure often go hand in hand. It was also an example to not let the fear of failure keep you from trying because you might also achieve great success. This is illustrated in the quote from Ruth on the photo with this article. Of course, now his strikeout totals seem meager but for many years he was known not only as the Sultan of Swat and the greatest hitter of all time but also as the king of strikeouts. Very well written article. However, you wrote - "For many years Babe Ruth was known as the king of strikeouts." Really? Is that what he was known for? I hardly believe that the "Sultan of Swat" was known for many years as the king of strikeouts. Especially with a lifetime batting average of .342, and a career slugging of .690! Let's not forget about his 714 HR's with only 8,399 at bats. Aaron had 12,364 at bats during his career. That is a difference of 3,965 more at bats. With the same number of at bats Ruth would have had over 900 HR's. 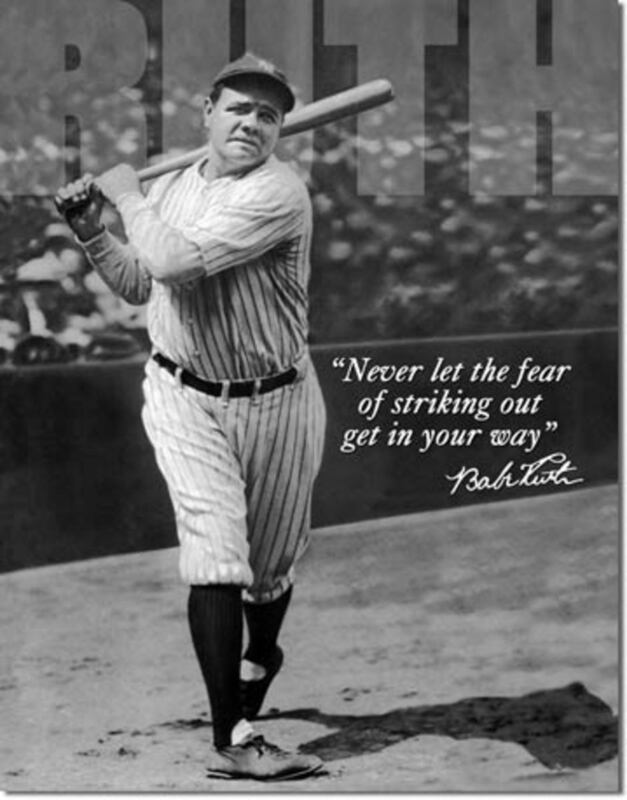 Babe Ruth was known, and is known, as the greatest power hitter in the history of the game. Till this day Ruth has the longest homerun hit during a Major League game, It was hit in Detroit and it was verified conservatively at 575 ft, but it could have very well been 600 ft. He also has the longest homerun ever hit period, during an exhibition game at Artillery Park. 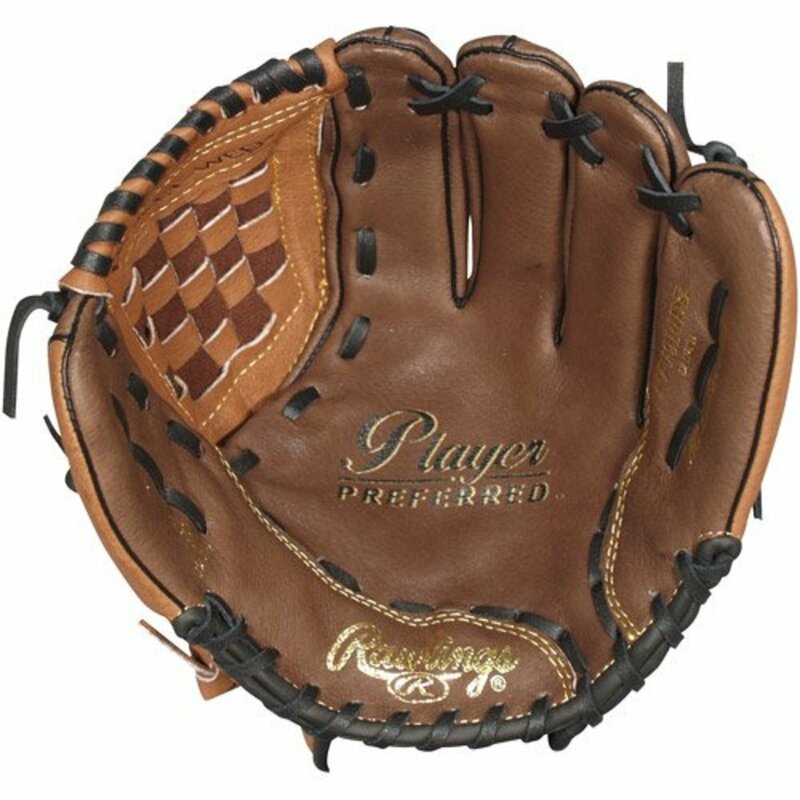 The next day the Associated Press wrote this, ""The ball cleared the right field fence 400 feet from the plate by more than 40 feet and was still ascending. The ball landed on the far side of the running track of a high school athletic field in Kirby Park. Officials estimated the length at 650 feet." Per Associated Press report the day after the home run. No player has ever hit more 500 plus shots than Babe Ruth, not Bonds with steroids. not McGuire with steroids, not anyone, ever. Babe Ruth is not known as the king of strikeouts. Sorry. Babe Ruth was also an ace pitcher. In 1921 he won 23 games, with an ERA of 1.75 including 9 shutouts! The next season he won 24 games! He also had the longest consecutive scoreless inning streak in the World Series for many decades until Whitey Ford past him. He only pitched 3 full seasons and part of another season for the Red Sox, with a few more scattered starts during his career. Even so, he managed to win 94 games while losing only 46. Ruth had a remarkable .671 winning percentage and career ERA of .228. An ace by any standard!